Finishing 2018 with a .297 batting average and 37 homers might indicate a rather sizeable contract in free agency. 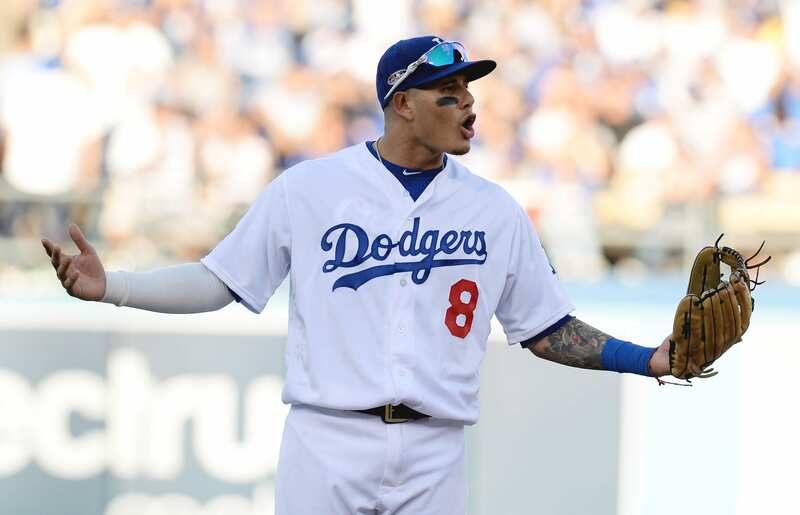 Manny Machado owns those numbers, and rumors of him in contact with the New York Yankees have been the talk of the town recently. The superstar free agent is looking to lock up a massive 10-year, $300 million deal – something the Yanks have publically announced they weren’t interested in. Besides the immense monetary investment, he seems to value himself at, his value in the Bronx doesn’t convince me that he’s worth the money. Now, most coin Machado as a generation talent with the abilities to make any team significantly better, but the Yankees would be forced to change their infield and move pieces around to fit him in. Players like Miguel Andujar and Didi Gregorius could potentially be affected by Machado joining the team. My biggest concern with Machado is that his addition would stunt the growth of Andujar. He would likely be forced to move from the third base position and his relocation could be devastating to his growth. The fans and analysts that think the Yankees’ young corner infielder should be moved after a 15 error season seem to forget the beginning of Alex Rodriguez’s career (53 errors in his first four seasons). This should be enough proof and provide enough optimism for the improvement of Andujar. Putting the work in and continuing to grow is essential, but we cannot forget that he was a rookie last season and wasn’t expected to perform nearly as well as he did. Finishing the year with a .296 BA with 47 overall doubles certainly shows his offensive prowess. It balances out his defensive struggles, and if he can adapt to the power and speed of professional hitters in regard to glove speed and accurate throws, he can develop into one of the league’s top third baseman. The bottom line, the Yankees must remain patient and confident in Andujar, because if they choose to work around him, they might end up wasting more money than extracting value.